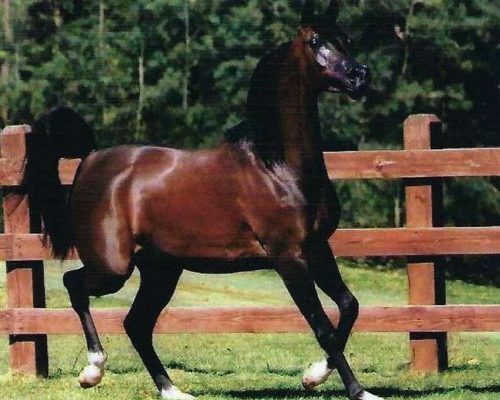 This gorgeous mare is a national quality Arabian show horse and broodmare. She has produced Avanti BFA by NYN Hisani and Tyton BFA by Ever After NA. 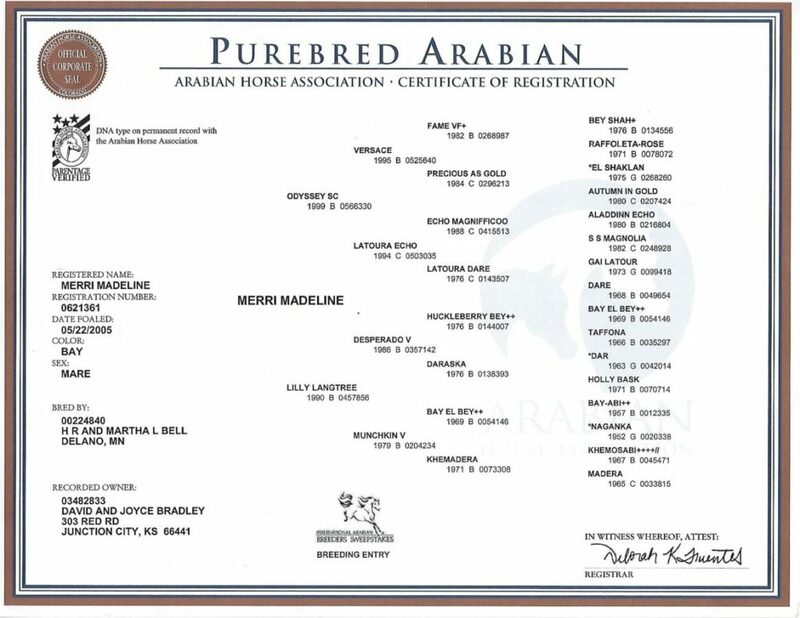 Merri Madeline has attracted national attention for her quality and her golden cross with Ever After NA. 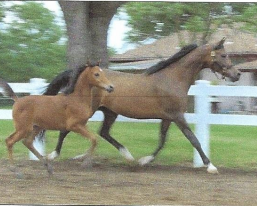 Her 2013 colt, Tyton BFA is destined to be a National Champion stallion. See photos of Tyton BFA on the Stallions page.